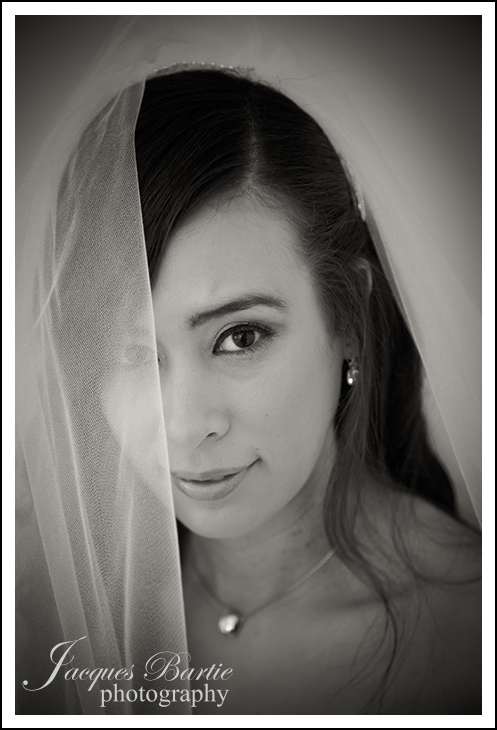 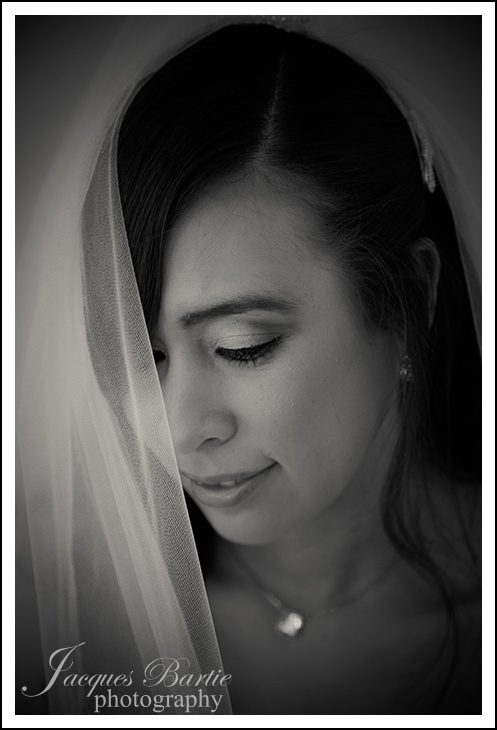 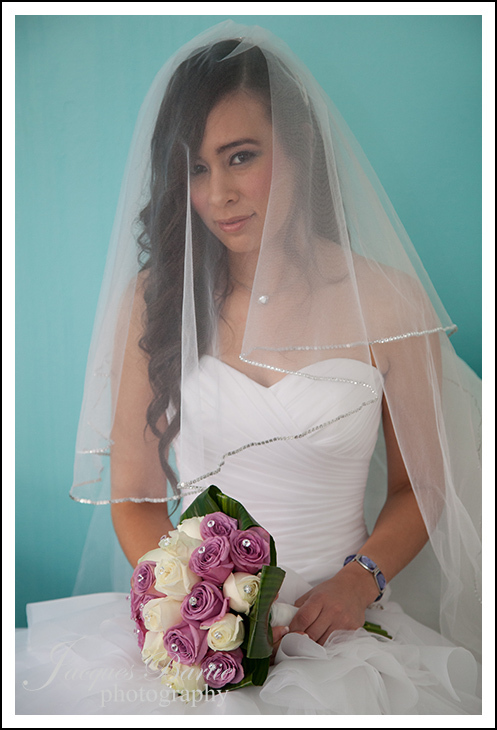 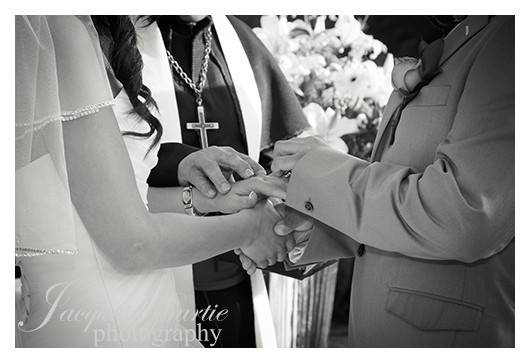 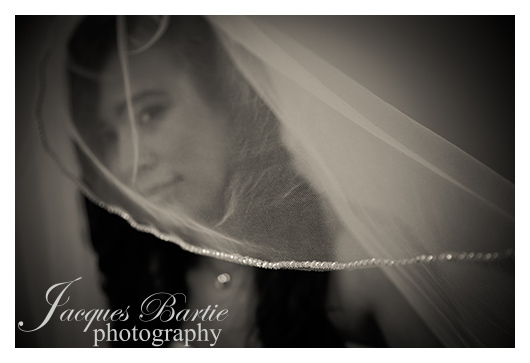 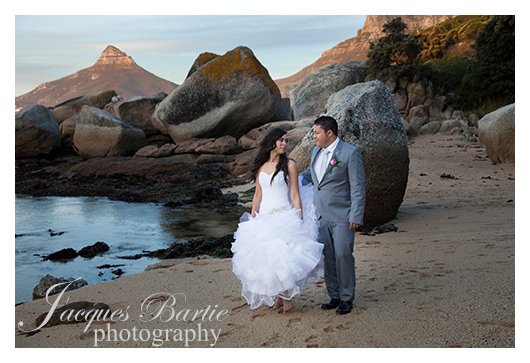 I was looking forward to this wedding the whole year since meeting Sindy & Justin for a pre shoot early in the year. 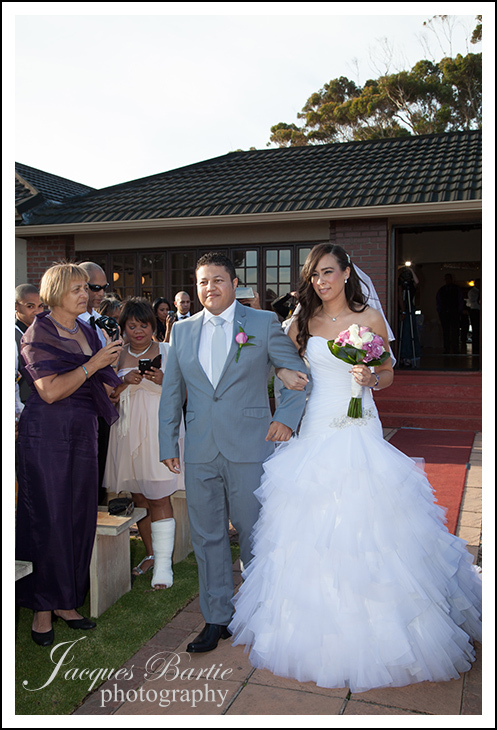 Such a lovely down to earth couple. 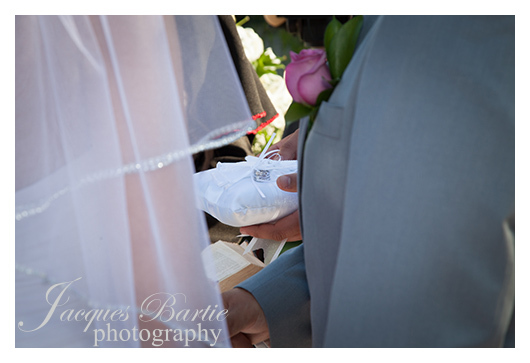 Suikerbossie was the venue for both ceremony and reception and as always never fails to deliver exceptional service and food. 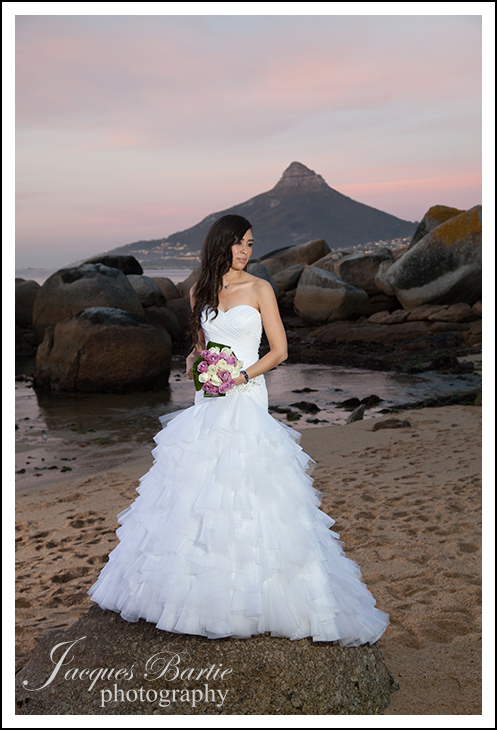 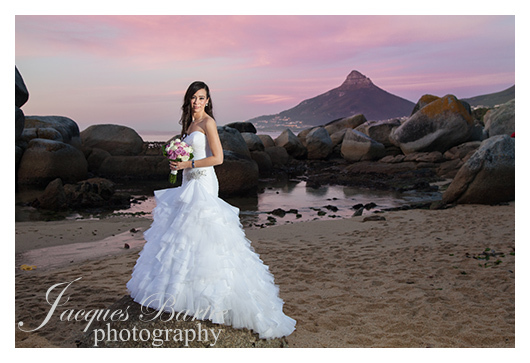 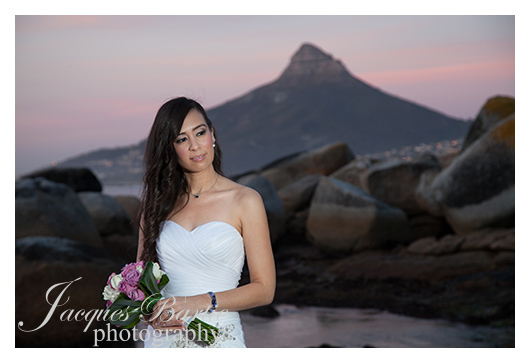 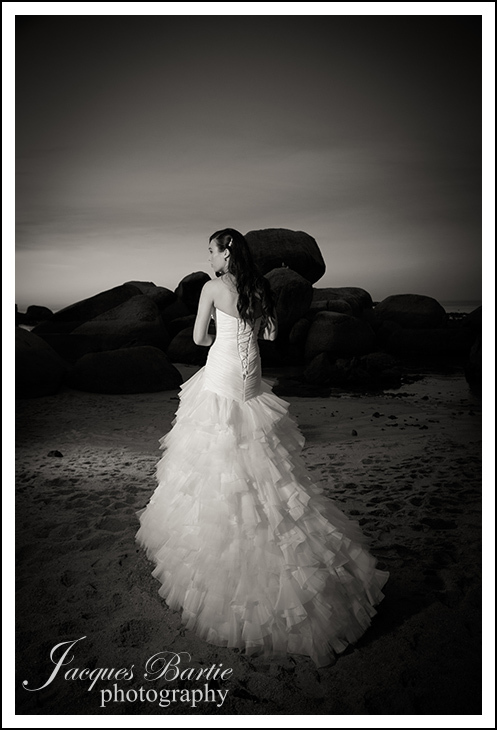 Being a very late ceremony we had a a bit of a rush to get down to a beach to capture their wedding photographs, and we ended up shooting after sunset which delivered some lovely light and colour over Lions Head in the background. 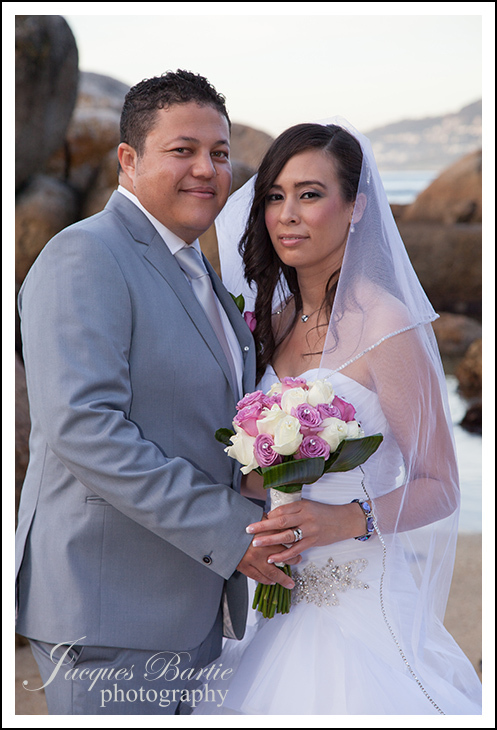 Congrats to the newly weds and we wish a wonderfull life together. 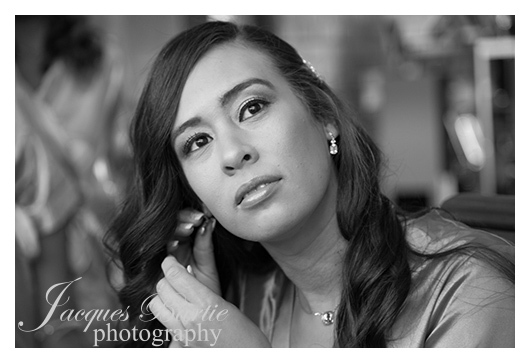 Thanks again to Alex for assisting and acting as second camera. 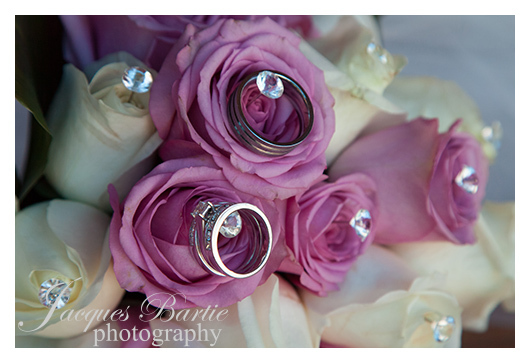 Here is a quick selection, more will follow. 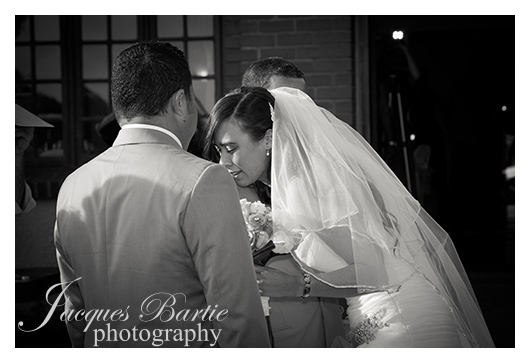 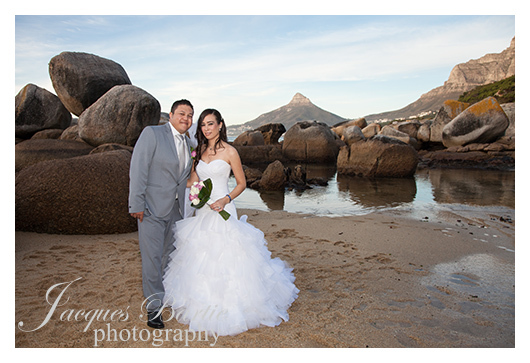 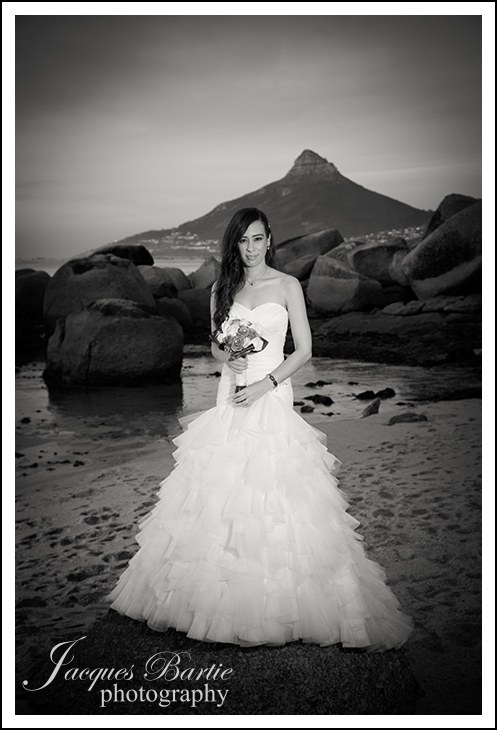 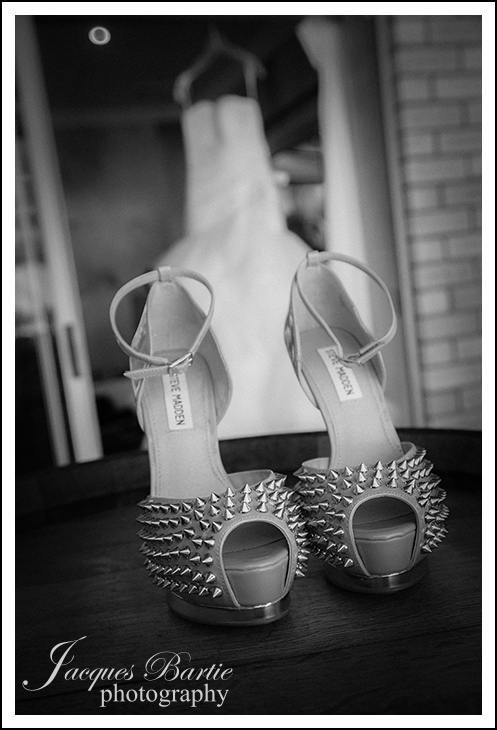 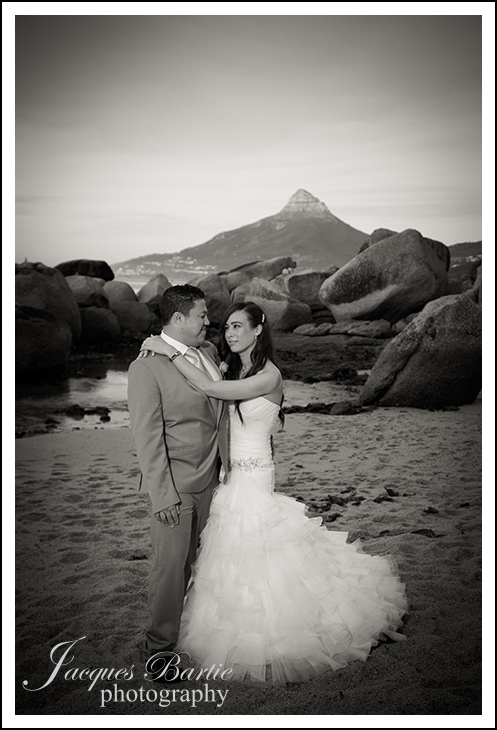 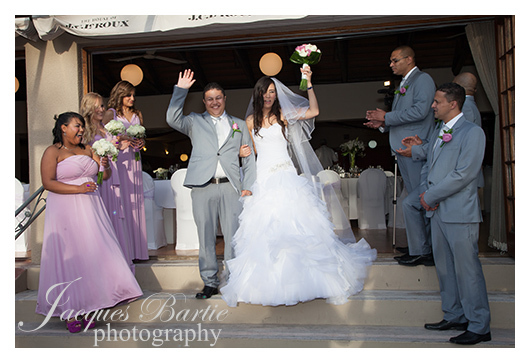 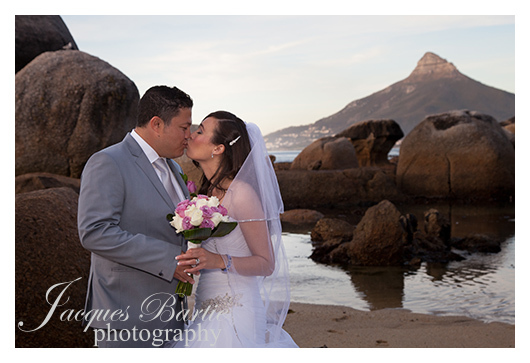 Thanks again to Jacques and Alex for capturing our special day, we couldn’t have asked for a better team. 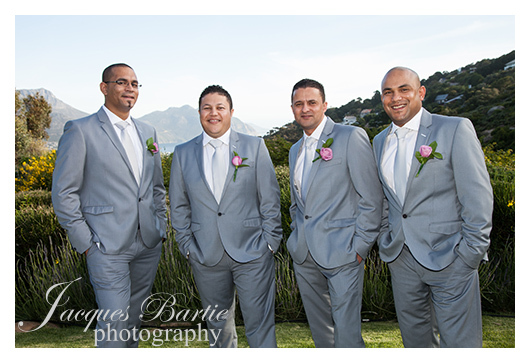 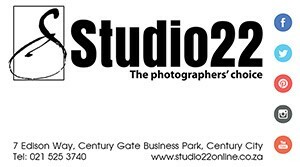 Professional, organised and always there at the right time to make sure that every moment would never be forgotten.